Seed and care for these charming, heirloom favorites and they'll fill with pastel blooms growing up to nine feet. An endless supply of blossoms! 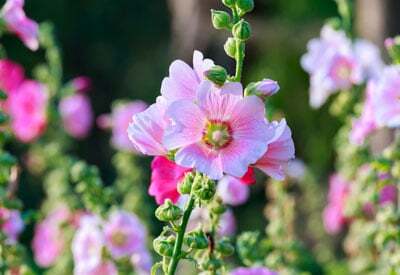 Home flower gardeners enjoy growing hollyhocks in borders or against walls and fences where their spectacular flowers stand tall above all else. The classic variety (Alcea rosea) has graced cottage gardens, outbuildings and farmsteads for more than a century. Butterflies and hummingbirds find them very appealing! Large, showy blooms of white, light pink, magenta, light yellow and burgundy completely cover sturdy 4- to 9-foot tall stalks. Hollyhock plants are considered a biennial, that is, they grow foliage the first year; flower, produce seeds, and die the second year. 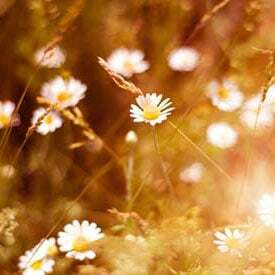 These old-time garden favorites reseed themselves freely and flourish in sunny locations that are protected from wind and not too dry. Plants usually do not require staking. Fun fact: Hollyhocks are closely related to okra, cotton and hibiscus. This classic hollyhock has graced outbuildings on farmsteads for over a century. 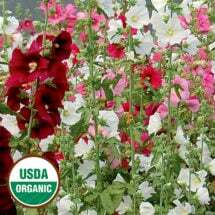 Hollyhocks will thrive in full sun to partial shade and rich, moist soil. 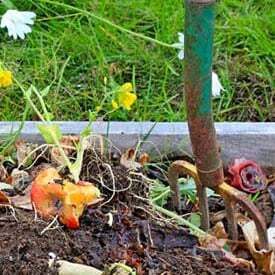 Prior to planting work plenty of organic matter, such as compost or aged animal manure, into the garden. 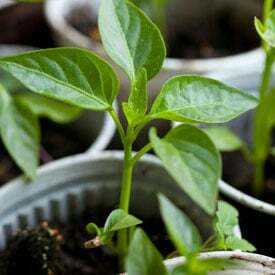 This helps condition the soil, which improves drainage and increases its ability to hold water and nutrients (watch 6 Tips for Growing Great Flowers – video). Sow hollyhock seeds outdoors just beneath the surface of the soil 1-2 weeks before last frost. Seeds will germinate in 10-14 days. Thin to 18-36 inches apart after seedlings have sprouted. Water as needed during dry conditions to keep flowers blooming. 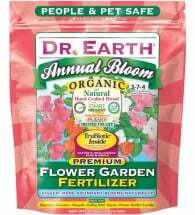 Adding an organic flower fertilizer every few weeks will result in bigger, bolder blooms. When flowers fade, cut stalks to the ground. Hollyhocks are vulnerable to a number of garden pests including thrips, Japanese beetles, sawflies and spider mites. 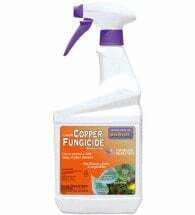 Watch closely, and if problems exist treat with organic pesticides for immediate control. Hollyhocks will cross-pollinate. 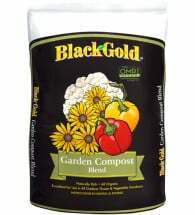 Gardeners should only raise one variety at a time to save pure seed, or isolate varieties by 1/4 mile. Seeds are ready to harvest when the seed capsules are completely dry and brown. The capsules can then be picked and the seeds easily separated from the paper-like husk. Hollyhocks are stunning gorgeous whether we can plant it in kerala. How do you plant hollyhocks just from seeds, My husband is trying to grow them but they look so spindly any suggestions? Sounds like they need more sun to me. But the first year you probably will only get green growth and then second year get big plants with flowers on them. 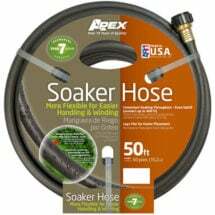 Check out Gardenweb.com for more help. If leggy or stringing, needs more light or sun. Do they grow back year after year? They’re Perrinneal in most places I believe. They are bi-ennial plants. Last only two years but will reseed itself from the prolific seeds each flower produces. 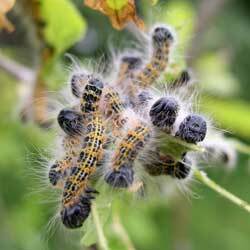 I live north of North Dakota and they thrive here in the summer so are hardy enough to survive our harsh winters. Are hollyhocks susceptible to deer and/or rabbits? They will not go out of their way to eat them, but if the hollyhocks are on a path deer follow, they will. They are 7′-9′ tall…. guess you have a big conservatory. Only way to find out is to try it. My personal opinion is that they are magnificent plants and deserve to be displayed to their ultimate, wherever that may be. I live in Mid-Central Florida. Will HOLLYHOCK THRIVE here? I’ve always had those beautiful creations in my life. I live in the desert. I’m going to get to plant holly hocks. I hope the ground is good for them. 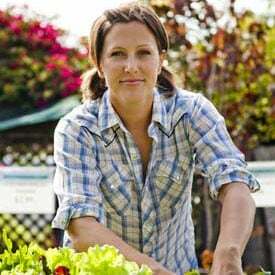 If not… what is good to use for compost? I’ve provided links to two of our favorite composts. 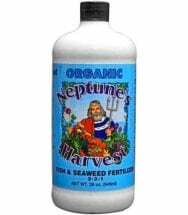 Both are organic, improve soil texture and structure and contain NO sewage sludge or biosolids. Can you divide a hollyhock plant like you can a hosta? We’ve dug them up and transplanted successfully. My hollyhocks were blooming tremendously. All of a sudden, the buds dried up. What happened? I watered them some; maybe not enough. Thanks. Same has happened to mine all of a sudden the buds dried up. I am also looking for a solution. I planted hollyhocks from seed last year and they produced massive leaves like expected. They were expected to flower this year and I haven’t seen anything produced yet. Any suggestions? Am confused about the seeds. I am gathering a mass amount of blooms that are falling off, here in mid-summer. Will they turn to seeds or is it just the ones after the first heavy frost in the fall. None of them seem to be making seed. So, I was just wondering if its just the ones that dry on the stalk in the fall or fall off in the fall, or the blooms that fall off all during the blooming season. Thank you for you reply. I have some huge whiter ones and purple ones that some friends want seeds from. Also, do you just mix the sulfur with water and spray on the leaves? Is it to late to plant these? Location is in central Texas. Love the hollyhock, they come up very year from last years seeds. They grow anything from four to nine feet in my garden. I have them all round the place now, with several different types single and double, and red to pink and white. They begin by looking like a pumpkin plant, with huge leaves then they send a big spire of flowers up. I love them and rely on them as the basis of my summer garden. They follow the Shirley poppies and larkspurs so the garden is a tall garden against a two story house so it’s in great proportion. Latter zinnias and calendula provide the colour. Theses plants are watered with recycled grey water and whatever rain my fall. I live in north west New South Wales in Australia so it’s hot and dry generally with cold frosts over winter. I collected hollyhock seeds from vacant lot and hope to plant them next spring. Your directions say plant 1-2 weeks before last frost. How will I know when the last frost will be arriving? What if I plant them and then it’s not the last frost? I come from the South east part of France “Mountain” from June to August hollyhock pop up in every crevice of the old street, no one seeds them, no one fertilizes them. It snows in the winter up to a foot, it freeze for around 5 months nice and balmy in the summer medium humidity, rain showers here and then. I am surprised by all the requirement I see as well fertilizing, sometimes plants need to be left alone and thrive. I planted seeds by purchasing from amazon online. I ordered dark coloured but all plants flowers bloomed in white and powder puff colour only. Anyway I introduced to my village those flowers first. So many seeds produced from my plants and taken away by my near and dear. I’ve planted some hollyhock plants because of my childhood memories. We used to make hollyhock dolls. 2. Stick a toothpick into the open flower halfway in. 3. Poke eyes, nose and mouth on the flower bud with the stem side down. 4. Attach the head to the skirt. You’ve made your first hollyhock doll! !